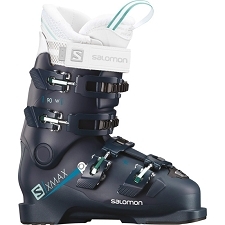 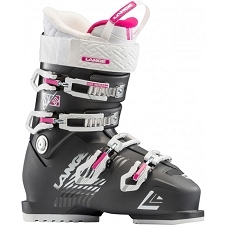 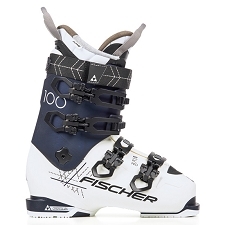 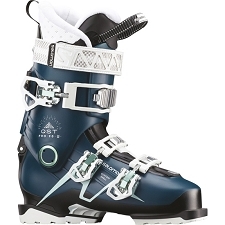 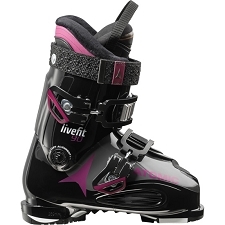 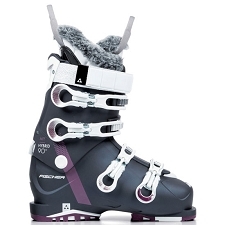 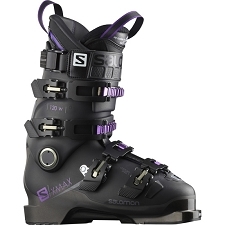 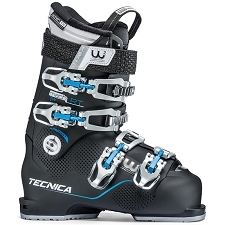 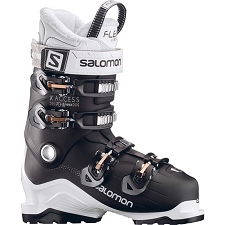 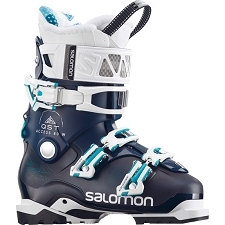 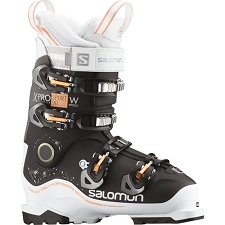 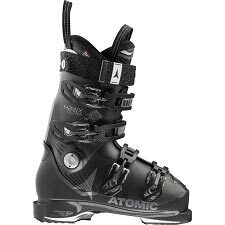 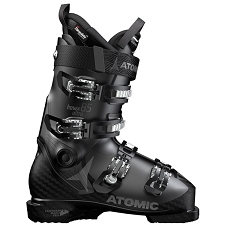 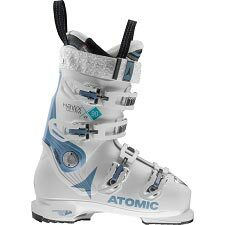 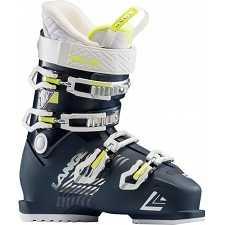 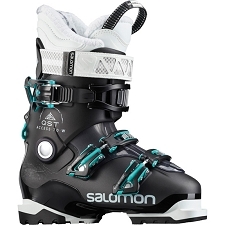 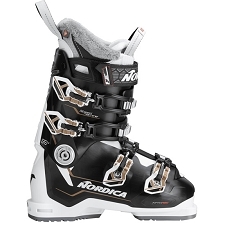 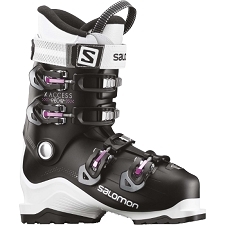 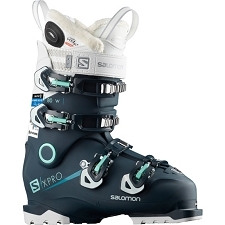 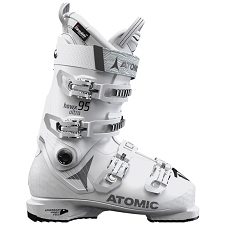 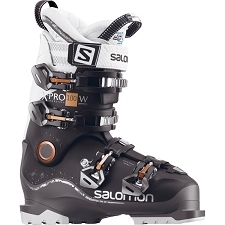 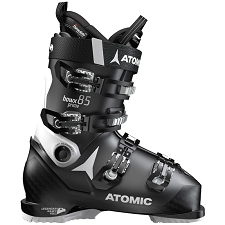 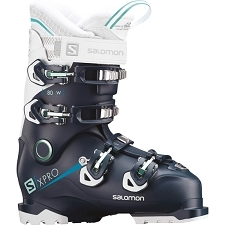 Atomic ski boots for women with a medium or high ski level. 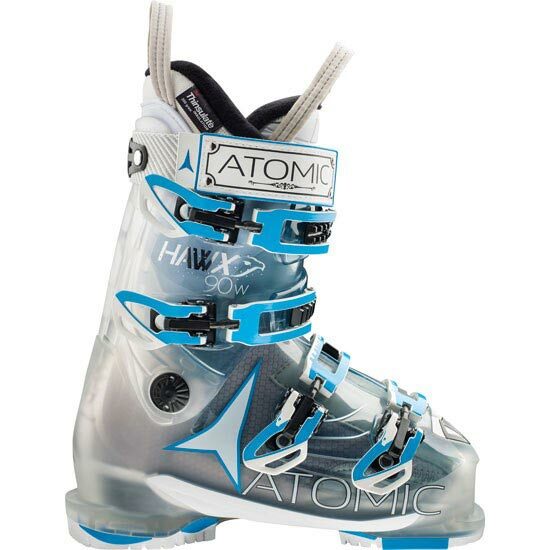 The Hawx 90 W boots has a medium last and a flex index of 90, making it ideal for experienced skiers. 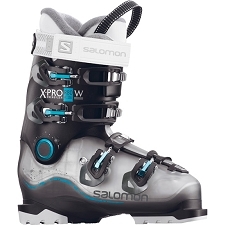 Designed with four micrometric aluminium buckles, PU shell and a 35 mm strap to avoid give in the boot.. This model includes an inside boot with 3M™ Thinsulate™ Insulation to keep feet warm and Memory Fit for a perfect fit within minutes. 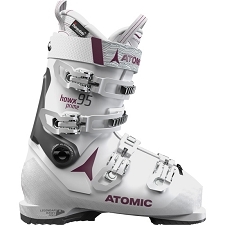 Customer Opinions "Hawx 90 W"